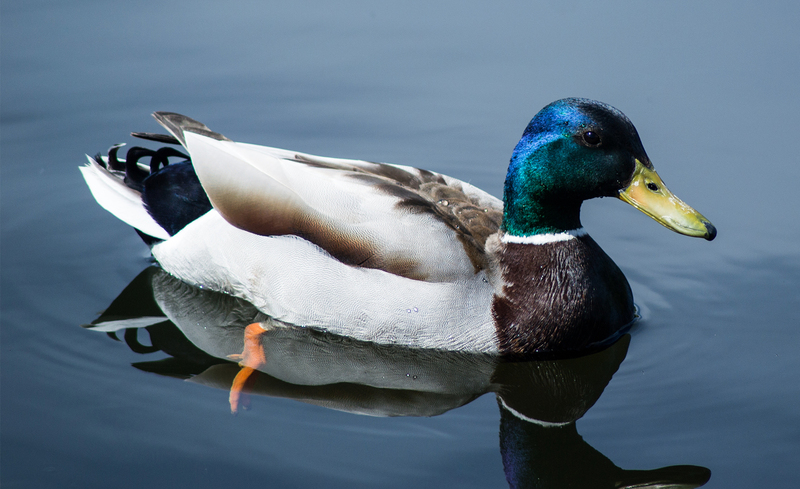 The Sportsman range of feeds for wildfowl is specified to meet the nutritional requirements of ducks and geese being reared either for shooting or for ornamental ponds or reserves. The feeds are designed to support high levels of performance, whether this is ensuring high levels of egg production and hatchability in the breeding bird, or getting the day old birds off to a good start followed by optimum levels of growth and feathering during the rest of the rearing period. The range was originally developed in conjunction with the Slimbridge Wildfowl and Wetlands Trust. These feeds are not intended to be fed to ducks and geese in intensive production systems. Slimbridge Wildfowl feeds do not include coccidiostats; coccidiostats are neither necessary nor legal to include in feeds for wildfowl and may be harmful.